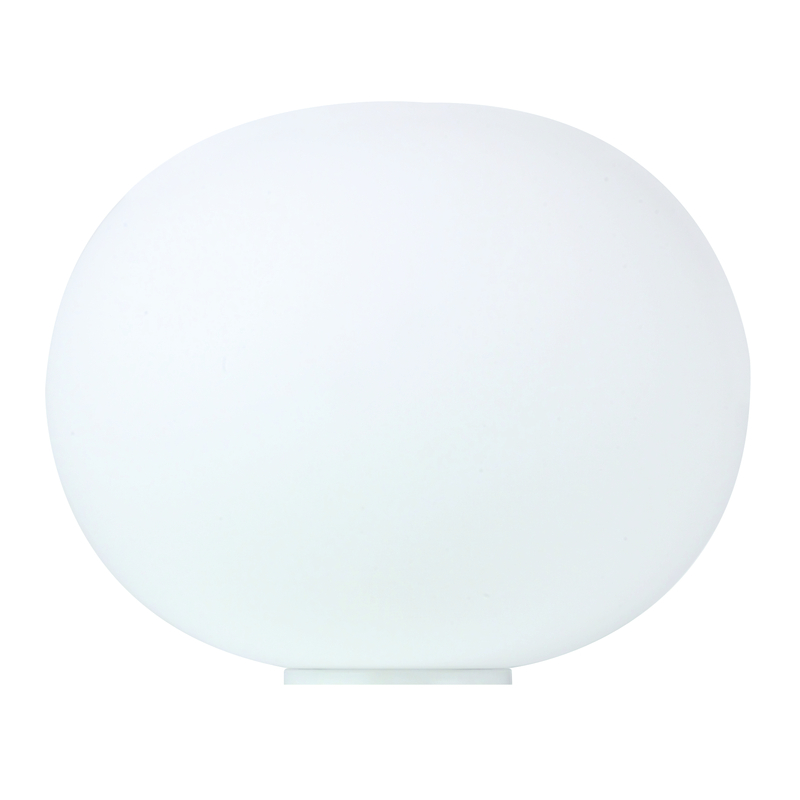 With Glo-Ball Basic Zero by Jasper Morrison Flos Glo-Ball extends the series with an additional lamp. Glo-Ball Basic Zero applies directly between Glo-Ball Mini T and the two Glo-Ball Basic variants and thus occupied a niche. Flos Glo-Ball Basic Zero inspired by something, of course, by the same qualities as his brothers and sisters: As a minimalist light ball he gives a pleasantly balanced lighting and draws attention to itself.